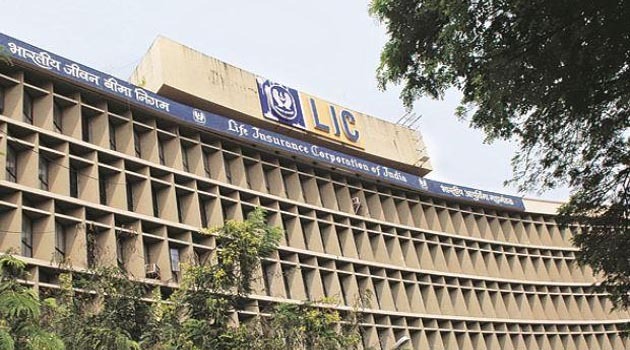 LIC has seen a sharp fall in its net non-performing assets from Rs 70.40 billion in March 2018 to Rs 15.80 billion as of October 31, 2018, according to the figures provided by the finance ministry in reply to a question asked by members of parliament in the Lok Sabha. 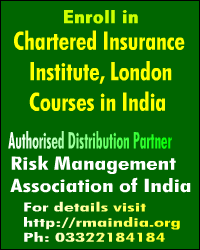 “With regard to whether there is risk in LIC’s NPAs and clearing of the NPAs, it may be noted that as per LIC’s inputs, the rising trend in LIC’s gross NPAs over the last three financial years has been reversed in the current financial year”, said Shiv Pratap Shukla, Minister of state in the Ministry of Finance. 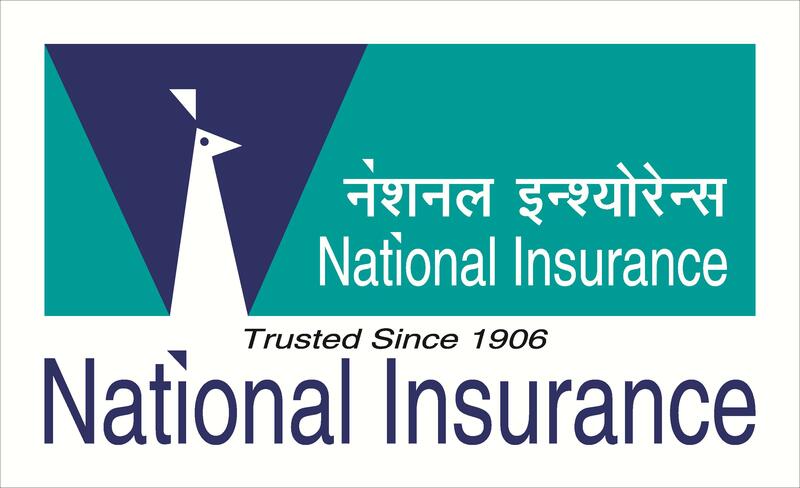 Also, the government informed the Lok Sabha that the gross NPAs in the current financial year of the biggest life insurer has declined by Rs 14.63 billion till October 31, 2018. According to the annual report of LIC for FY18, the gross NPAs of LIC was to tune of Rs 252.41 billion as of March, 2018. The doubtful asset stood at Rs 131.57 billion and loss assets amounted to Rs 42.55 billion. In FY17, gross NPAs was to the tune of Rs 181.73 billion of a total debt of Rs 3.8 trillion. The sub-standard asset were to the tune of Rs 46.44 billion whereas the doubtful asset amounted to Rs 109 billion and loss assets were Rs 26.28 billion. In percentage terms, gross NPAs in FY 18 was 6.23 per cent and net NPAs was 1.82 per cent. In FY 17, gross NPAs was 4.73 per cent and net NPAs was 1.96 per cent. On the question of solvency ratio of LIC over the years, the government said, “It may be noted that year wise solvency ratios of LIC’s total business for the financial years 2013-14 to 2017-18 are 1.55,1.55,1.55, 1.59 and 1.59 respectively”.